CHARLOTTESVILLE, Va., May 16, 2016 -- Northrop Grumman Corporation (NYSE:NOC) has successfully completed the Preliminary Design Review (PDR) for the Inertial Sensor Module, a critical component of the U.S. Navy's Inertial Navigation System Replacement (INS-R). 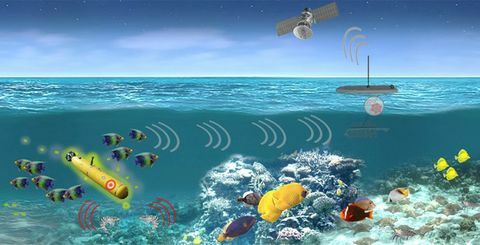 The system will be named WSN-12, and will replace the WSN-7. The PDR, a key milestone for the program, is one of four major system engineering technical reviews. Engineering Development Models are currently being built, with deliveries planned for mid-2017. "This is a critical system for both surface and subsurface platforms," said Todd Leavitt, vice president, maritime systems business unit, Northrop Grumman. "It took a lot of focused energy and close coordination with the Navy to achieve this milestone in only four months." Barbie Fidura, Navsea PEO IWS 6.0 Navigation Programs, said, "This was a big effort for both the Navy and Northrop Grumman, and I am pleased about how we worked together to make this happen. 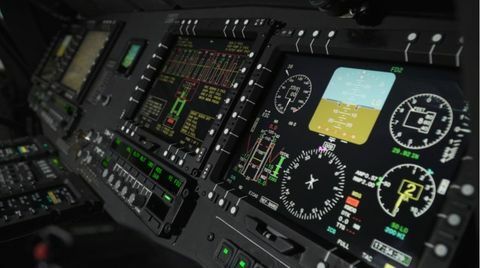 INS-R is an important system and a foundation for assured positioning, navigation, and timing requirements." Northrop Grumman is a leading global security company providing innovative systems, products and solutions in autonomous systems, cyber, C4ISR, strike, and logistics and modernization to government and commercial customers worldwide. Please visit www.northropgrumman.com for more information.